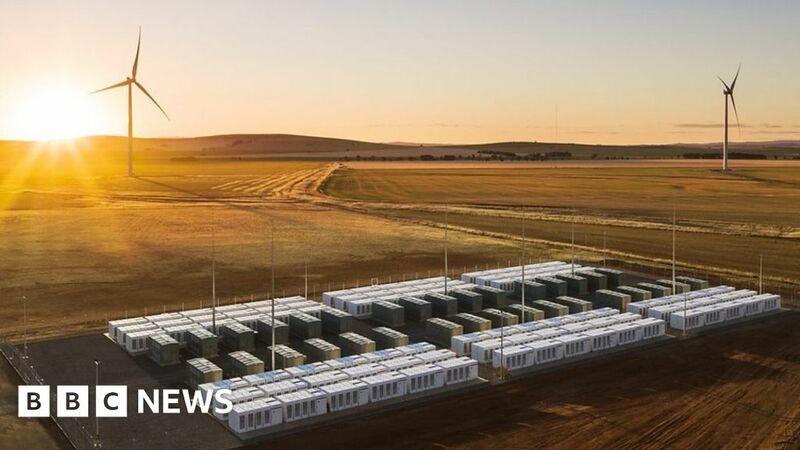 A remote part of South Australia is home to the world's largest lithium-ion battery. We take a look round the Tesla project that aims to cut power blackouts. Video filmed and edited by Simon Atkinson..